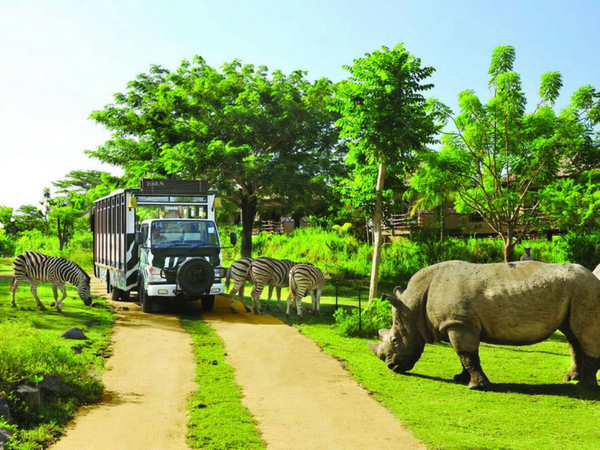 Are you a curious traveler looking to visit the beautiful forest and natural eco-friendly island of Phu Quoc? Well, then you have 5 famous places you should visit there. Phu Quoc island is a place of happiness, friendly and multicultural society with a source of different people which descended from Vietnam, Cambodia, and China. 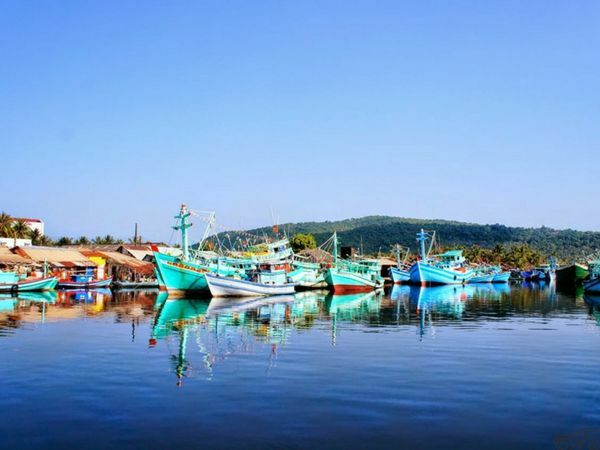 To understand more about Culture in Phu Quoc, you will have to really visit this places where you will be personally exposed to its true history. 1- Phu Quoc Prison Museum: Discover the Coconut Tree Prison to understand more about the Vietnam War. You will also find authentic torture tools, photographs of former prisoners and exhibits of brutal punishments instruments in this war museum. - Book a tour or Rent a motorbike and explore the island. Dinh Cau Night Market is the place where you should go for dinner. 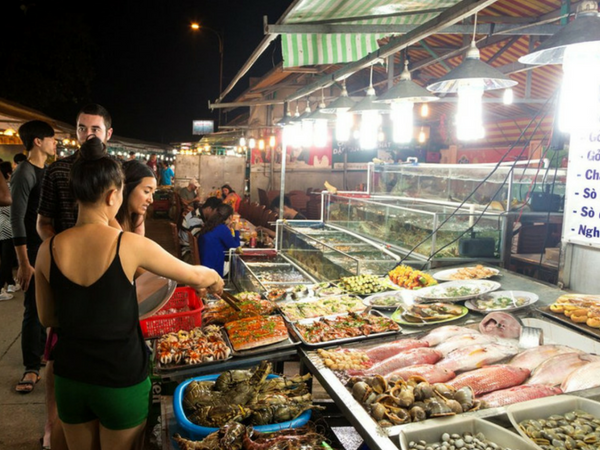 Well, there are places for people who want take it the luxurious level, but it is only in this night market that you will find different pieces of seafood to enjoy. Travelers can enjoy fresh seafood, street snacks, and beverages at very cheap prices. Visitors can also buy live fish, sea snails, crabs and scallops which are kept in big tanks with prices listed on the board. 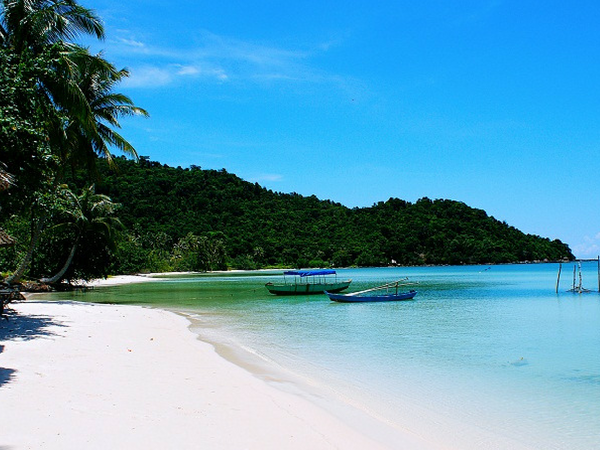 The good news is that Phu Quoc is surrounded by 28 different small islands that made the Phu Quoc District. Phu Quoc islands all have unique translucent waters, clean and fresh ocean air, including colorful marine life. ©2018 Phu Quoc Eco Beach Resort. All rights reserved.